Day 2 of no food tweets and it's going well. All food is logged in MFP and I'm noticing how much time I'm saving. So far it's a great experience. If it seems like I'm making too big of a deal out of it--and maybe I think I am... remember, the accountability Tweets played such a pivotal role in my recovery, I think I kind of worried how I might respond without their structure and routine. I'm doing everything the same as before, just minus the food pic, description, and tweet. Each on-plan day that passes will reinforce that it's okay. I'm incredibly grateful to be in this maintenance position. The past two days have been super busy with work. I didn't get home until after 6pm and that's left me rather depleted for the night. I'm hitting the pillow without an alarm set for tomorrow morning. I plan on getting the rest I need! I have a little more work to complete this weekend and more in preparation for the workshop I'm presenting March 24th. I'm really excited about this workshop! People are signing up--and that's exciting! If you're within driving distance of Ponca City, Oklahoma--I would love for you to join me on the 24th! 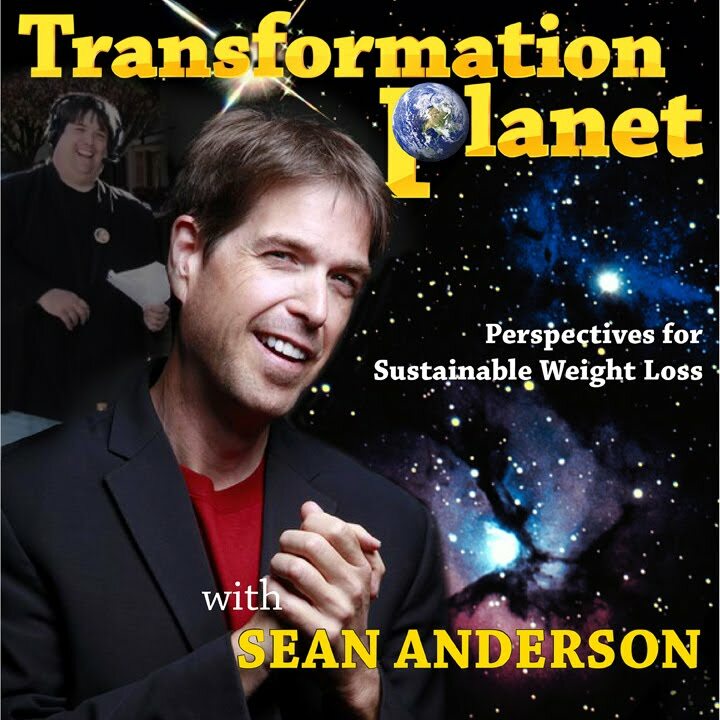 In the fall of 2008, Sean Anderson set out on a mission to uncover the personal plan that ultimately ditched the diets, enabling him to reclaim his life at a healthy weight. 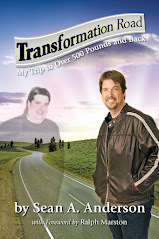 Sean works his plan each day in maintaining a 300-pound weight loss and mentors others toward the development of their own personal You Plan and ultimately their own dramatic transformation. This workshop event can help you get started in a way that establishes clear and reasonable goals, sets up accountability and support measures, and helps you create the YOU Plan for long-term sustainable results. This workshop isn't a diet plan. Mostly, it's a collection of perspectives and practices that could lead to your healthiest weight with enthusiasm and consistency. Are you tired of the exhaustive diet mentality merry-go-round? If you're ready for a different approach and different results, this workshop might be just the thing for you! Registration/attendance at The You Plan Workshop also comes with a private accountability & support Facebook group page exclusively for attendees of this and future You Plan workshops.